Today's showcased tutorial is rather nifty - one project with two purposes. It would be very handy if you travel, although I can see several uses for this in my own wardrobe at home. Libby, from Libby's Lifestyle, shows how to make a coathanger with a secret zippered pocket. The comprehensive tutorial details how to make a cover that can be customised to fit individual clothes hangers. 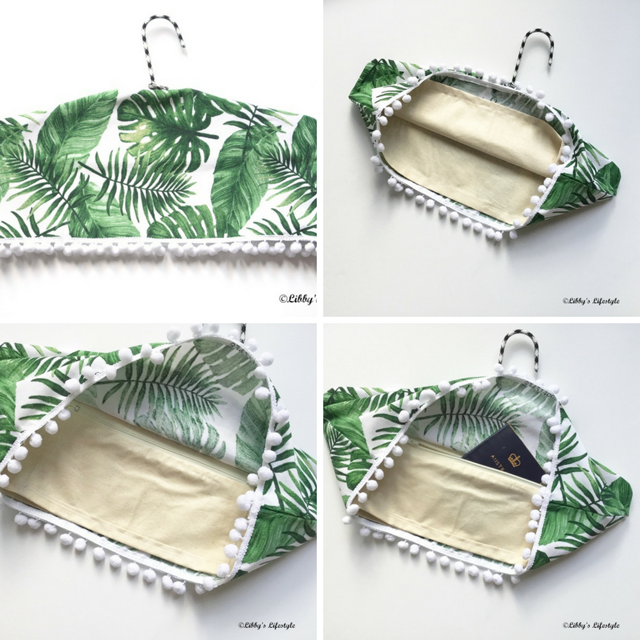 Libby added her secret pocket coathanger to the Home Decor link party. You might like to check out the following tutorials at the Home Decor linky..
Might have to give this one go myself.